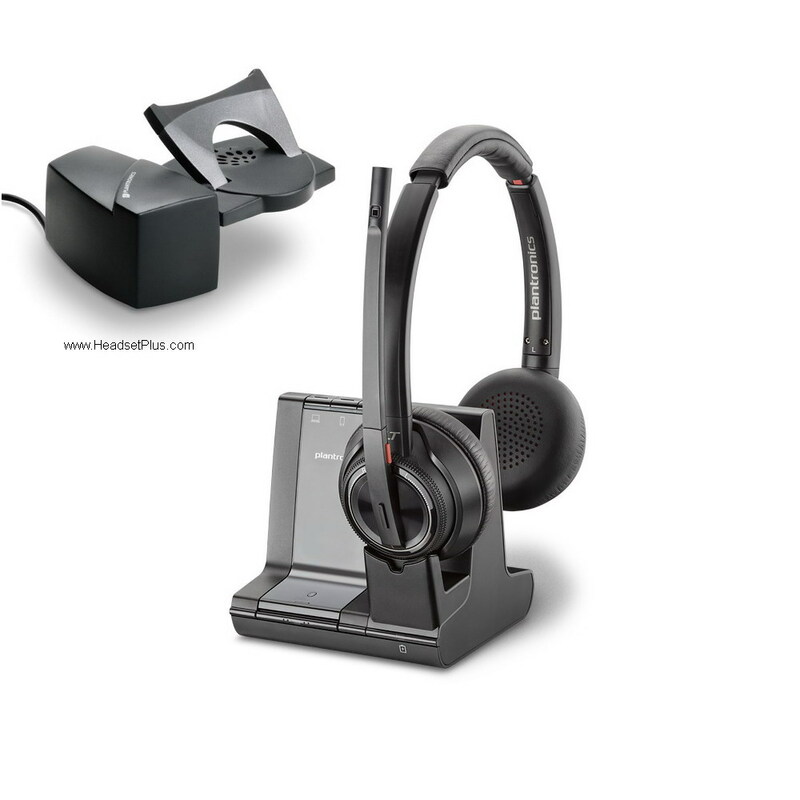 This is the Plantronics Savi 8220 + HL10 Remote Answer System Bundlene. Compatible to virtually 99% of all deskphones. 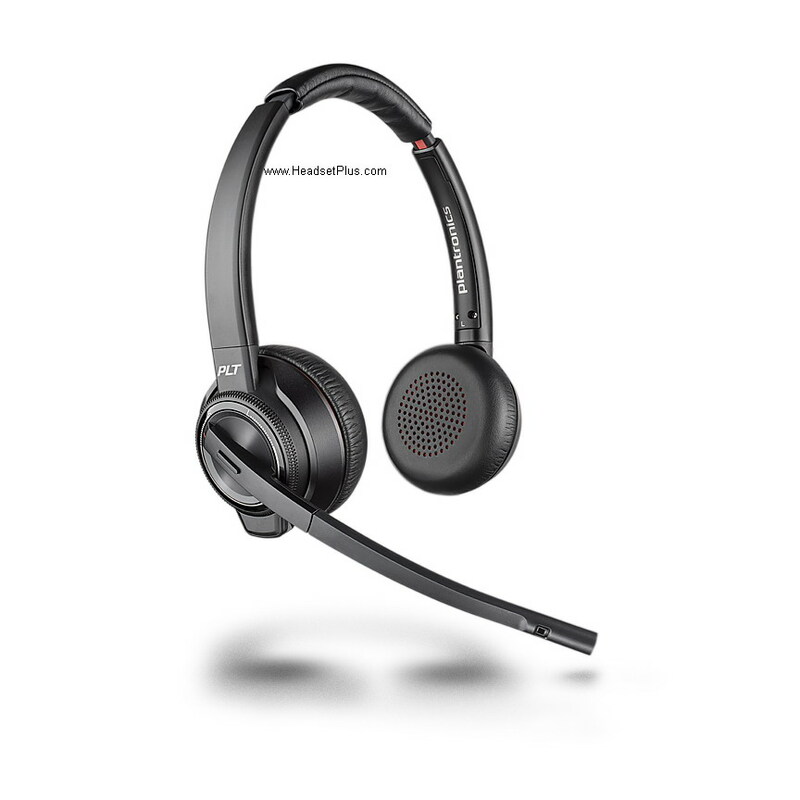 Savi 8220 is a binuaral (double ear) active noise canceling headset. Triple (3) conectivity to deskphone, computer and Bluetooth cell phone. range up to 300ft in a typical office. 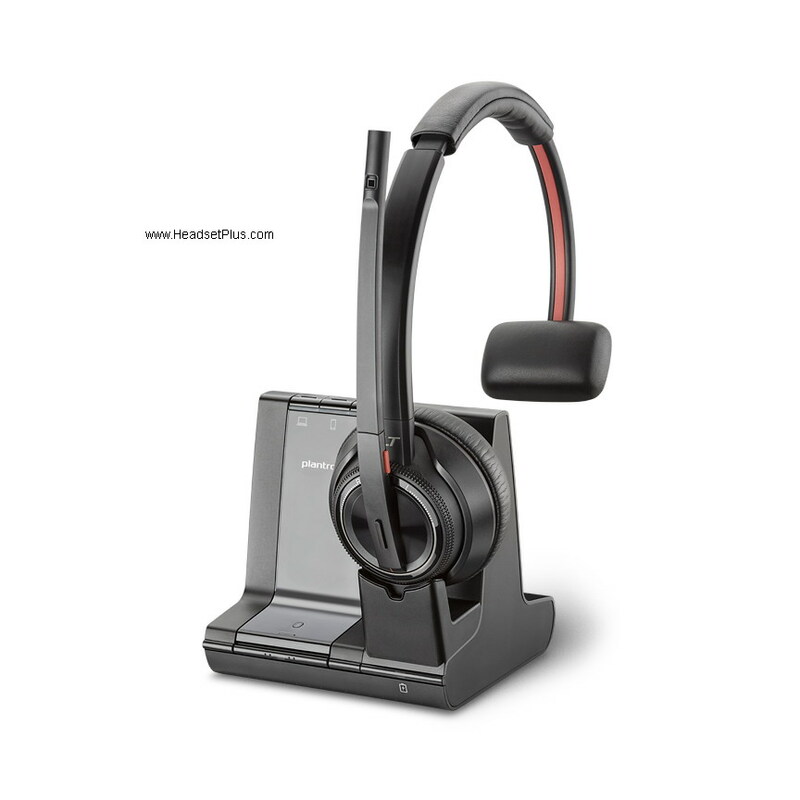 The HL10 provides remote answering and ring notificiton anywhere in the office. No matter where you are, you never miss a phone call. Furthermore, you can listen to stereo music from your computer or mobile phone when you're not on a phone call. If you're in a busy noisy office, the ANC (active noise canceling) speakers block out 90% of your backgorund noise, so you can focus on your phone call or music.